Be visible with our company's balloons. 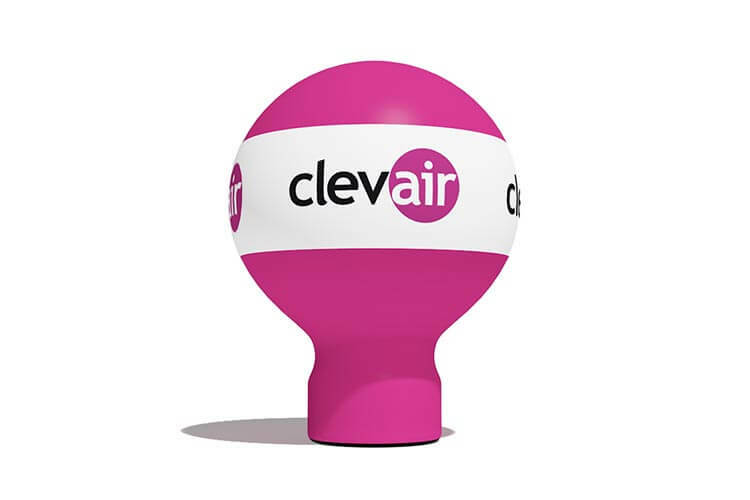 Pneumatic Advertising Balloons are a perfect solution for promoting your brand on all kinds of outdoor events. With them your logo will be exposed above the heads of the crowd getting noticed and being remembered. Choose the best balloon shape for highlighting your brand. You already know what balloon shape to choose? That’s great! It’s time to personalize it then. 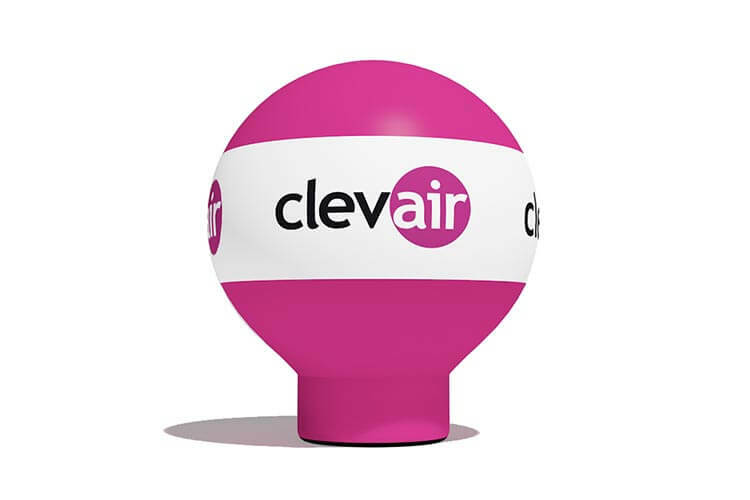 We will create a balloon in a chosen color, with your logo or any overprint. Our advertising balloons are of high quality, durable, unique, original and good-looking. Stand out in the crowd – our balloons with your logo are an effective marketing tool. We know how to draw your customers’ attention with your balloons and ensure great promotion on all kinds of events. We offer only the best-quality, ergonomic products which are always delivered on time. They are easy to operate and transport. Are you considering other unique ways to highlight your brand? We also offer advertising tents, advertising gates, banners and many others. Looking for unique ideas for highlighting your brand? We will help you create professional image of your company on events, fares, shows and festivals. We are able to put even the most daring and out-of-the-box ideas into practice. Our ideas will surprise you and your company will stand out from others.